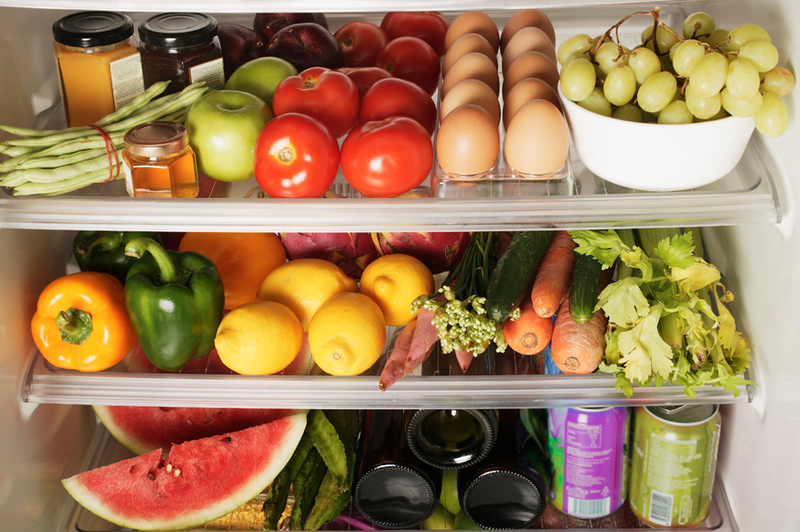 • Take fruits and vegetables out of the refrigerator crisper drawer and put in a visible place for all to see and have access to. • If you choose to drink soda, only place two soda cans in the refrigerator at a time. Make sure there is always plenty of milk, juice and water available. • Turn commercial breaks into fitness breaks when watching television. When an ad comes on, see who can do the most push-ups, jumping jacks or sit-ups before the show returns. 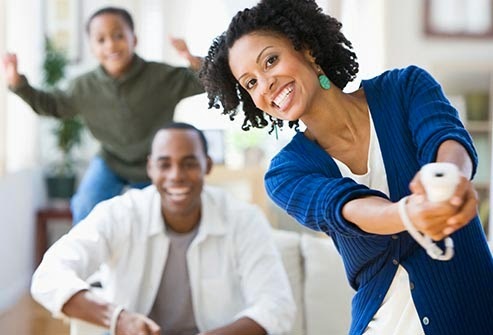 • Use technology to boost exercise and bridge generational gaps by playing video games that make you move, such as bowling, dancing, tennis, or boxing. • Exercise just 30 minutes each day. Walking counts! You'll have more energy, burn calories and help prevent lots of health conditions including heart disease, obesity and diabetes. • Avoid cigarettes which increase the risk of health problems. Limit alcohol. Too much can interfere with living a healthy lifestyle by increasing caloric intake and making it hard to engage in healthy activities. • Lastly - drink more water, trim the sugar, control portions and snack smarter. What about it? Do you think your family could try one, two or more of these tips this year? We would love to hear about your own healthy tips and your success stories; just share in the comment section below! about them! Happy 2015 and here's to your best year yet!